The US is accelerating the plans for Kirkuk. Meetings are held about the process and decisions are being made. The US is accelerating their planning for the solution they foresee for Kirkuk. The turning over of Kirkuk’s security from Iraqi Antiterror Forces to Special Forces has started, as part of the plans. Those opposing the plans issue statements to stop the implementation. 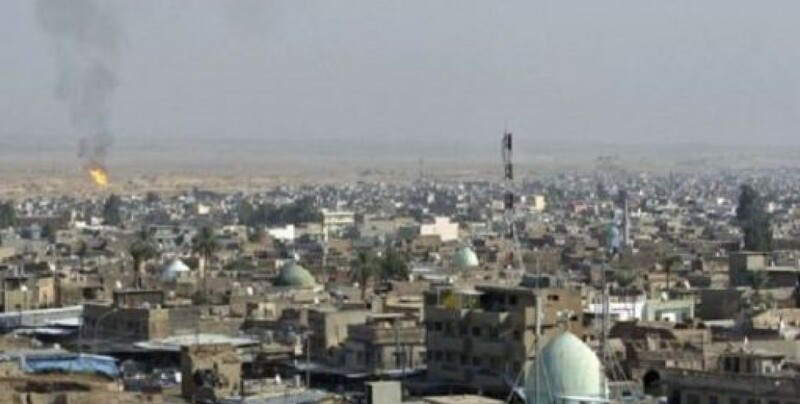 The first step of the US plan was units from Iraq’s 61st Brigade Special Forces entering the city. According to statement released on January 23 by the Security Media Center under the Iraqi Defense Ministry, by decree of the Prime Minister and Armed Forces Commander Adil Abdulmehdi Kirkuk’s security would be taken from the Antiterror Unit and handed to the 61st Brigade Special Forces Unit. The units entering the city settled in the current headquarters of the Antiterror Police Force. The statement said the Special Forces unit will be taking full control of the city’s security from February onwards. Rakan Juburi, temporary government of Kirkuk as appointed by Haydar Abadi, said the change of the military force responsible for security in the city was changed by the Baghdad government without consulting him, in an attempt to indirectly declare that he is against the plan. Bashuri and Iraqi politicians think ITC administrator hasan Turan’s anti-Kurdish stance in the meeting in the US Embassy in Iraq and his search for support for his dirty plans are to create chaos in Kirkuk and pit the peoples of the city against each other.